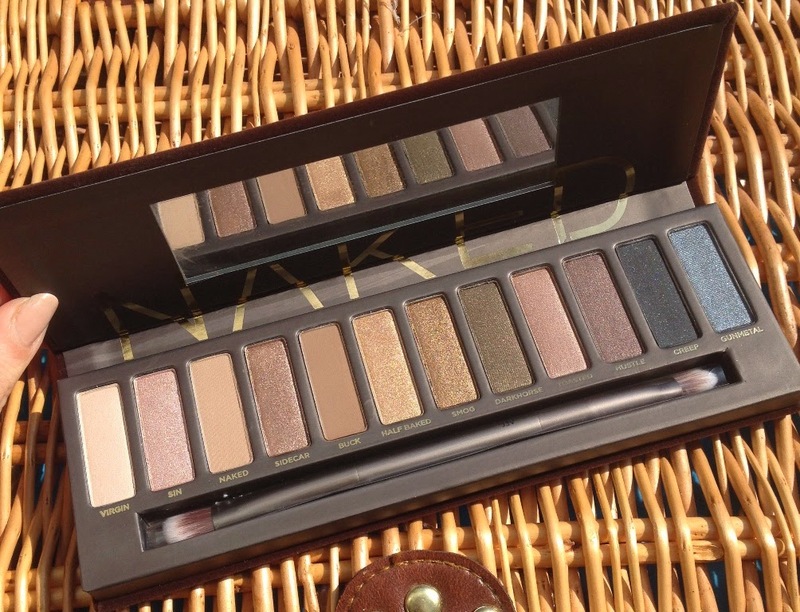 BeautySwot: Urban Decay Naked Palette - The Ultimate Eyeshadow Palette? 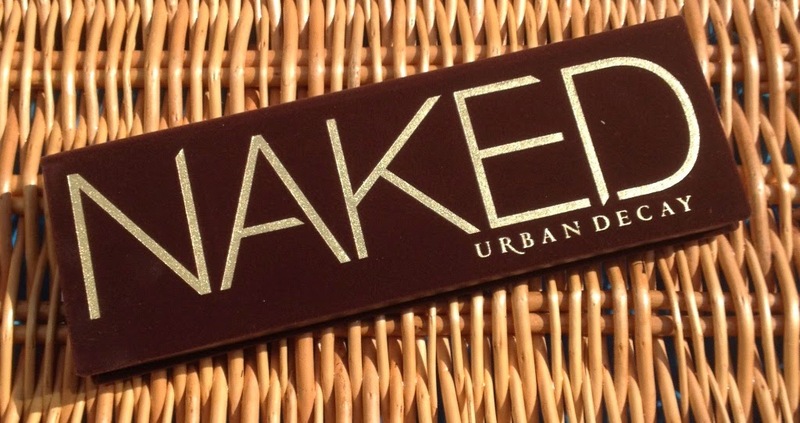 Urban Decay Naked Palette - The Ultimate Eyeshadow Palette? I do find it hard to muster too much interest in large eyeshadow palettes as there always seems to be a random horrid blue or some other garish colour (s) that I just wouldn't wear. I tend to buy singles of shades that I really want... But, you would have had to have had your head in the sand not to have noticed the hype over the Urban Decay Naked Palette and rumour has it that it is a Kate Middleton fave. Could I be converted? Is this the ultimate eyeshadow palette? On first glance the shades are completely up my street, gorgeous, gorgeous bronze hued shades and a fabulous mix of matte, shimmer, satin and sparkle formulas. I fell in love with the colours but was curious to see how they performed. Well all I can say was I was blown away... the shades glide on like silk across the skin, they look so wonderfully smooth, blend like a dream and most importantly last without fall out or creasing. Every shade is complementary to the others, choosing shades to work together with is effortless. 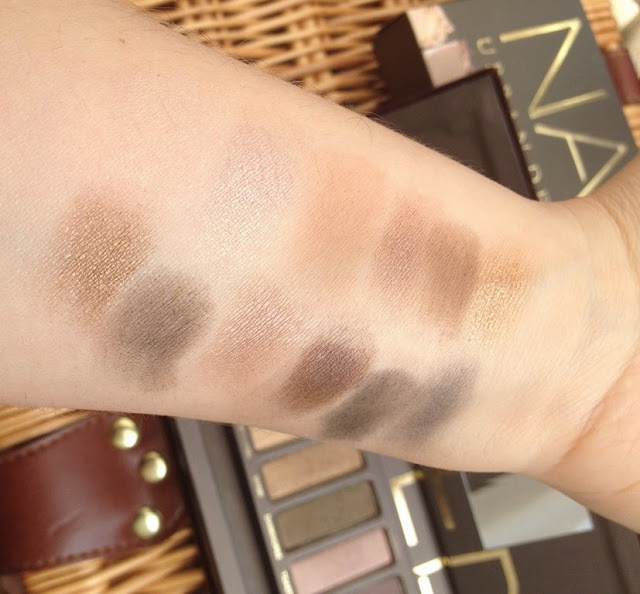 I love the range of shades going from light to dark as it is incredibly easy to create a day look and a smokey evening look in just a few steps. Sin (a gorgeous light champagne shimmery shade) and the deeper Sidecar and the golden hue of Half Baked and the medium bronze hue of Smog. However, quite honestly the colours are immensely flattering even down to the smudgy shades. I like them all and will definitely be getting a huge amount of use of this palette as already it is my go to palette. 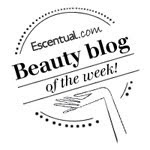 This is without a doubt 'if you only buy one palette' buy this palette type of product! Win A Stay at the AirBNB Floating House!